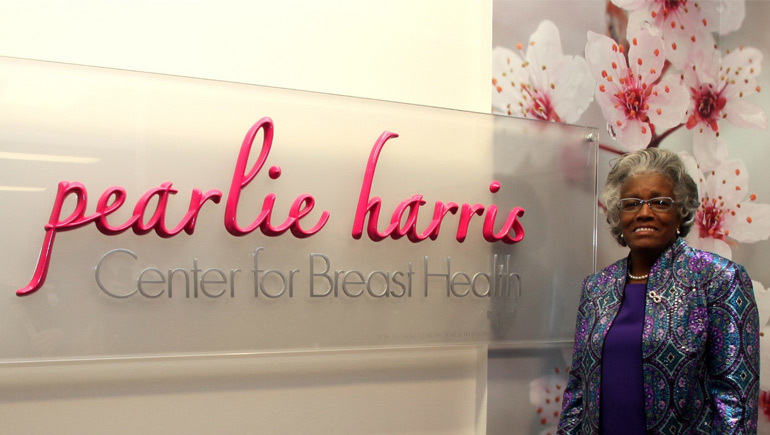 Community leaders like Pearlie Harris are in high demand, so when they make the decision to give their time to an organization, you can bet it's because it taps into their deepest passions. 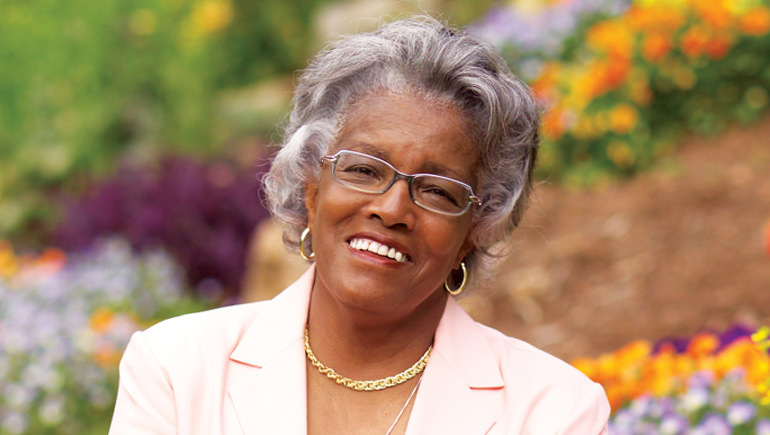 As the former Chair of the Bon Secours St. Francis Health System Board, Harris speaks with great affection of this cause to which she has given so much of her time and energy: "In my opinion, when St. Francis reaches out to the community, they are, without question, the outstretched arms of the church." 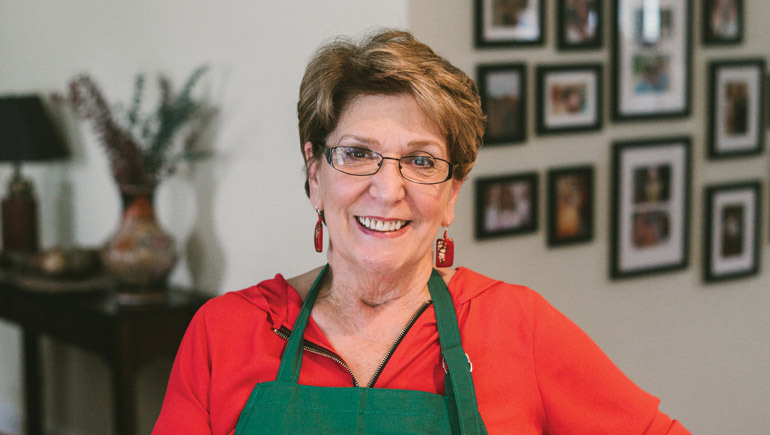 An educator for 37 years, Harris understands what it means to touch a life, and her deep admiration for the doctors and nurses who do just that was only strengthened when she spent a day in the ER: "The doctors were so caring. And not a single nurse put a frown on their face. These people are dedicated to what they do. You really have to see it, and I saw it." Having worked with St. Francis since 1994, Harris has seen countless milestones of care and compassion, and she looks toward an even brighter future. "In two years, who knows what it's going to be! There's the joy, there's the hope... there's the love."